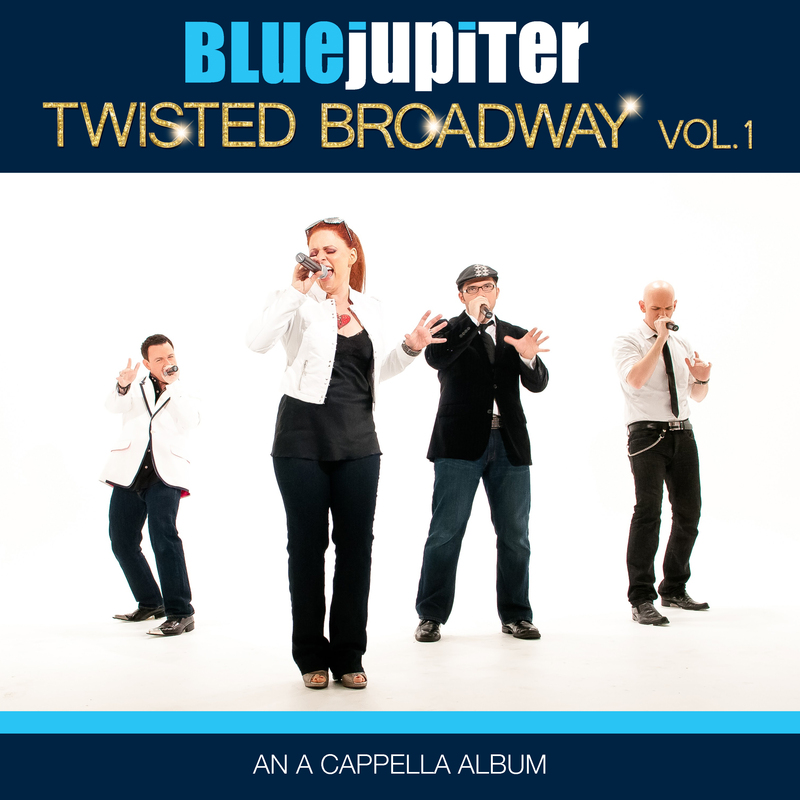 “Twisted Broadway" delivers classic Broadway show tunes, but each has been twisted, boldly re-imagined in Blue Jupiter’s high energy a cappella style. Listeners will immediately recognize the hits from classic shows like Wicked, Pippin, Porgy and Bess, The Sound of Music, Chicago, The Wizard of Oz, Joseph and the Amazing Technicolor Dreamcoat, and more. But they’ve never heard them like this before. 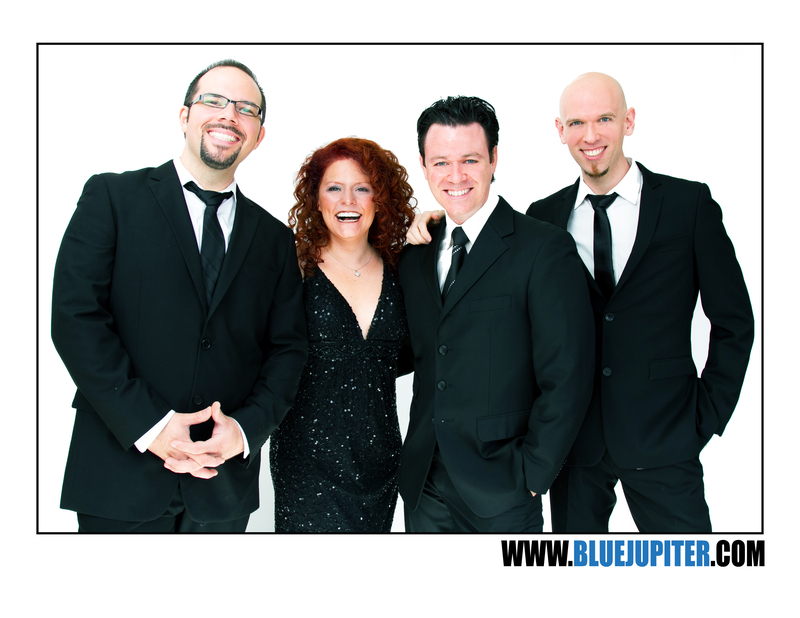 Where groups like Post Modern Jukebox, deliver modern songs in old fashioned styles, Blue Jupiter prefers time travel in the opposite direction. "Twisted Broadway" features classic Broadway songs with a wickedly modern, contemporary a cappella sound.